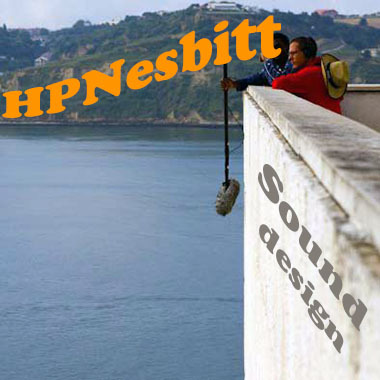 Based in Portugal, HPNesbitt is a professional sound designer, mixer, and foley artist with over 15 years experience in the audio industry. He studied sound production at North London University and sound design at Lusófona University, and he trained in sound recording on location at the BBC. HPNesbitt has worked on many video games, short and feature films, and TV productions, with credits including awarded films such as “El Pilgrim Factor” directed by Alberto Rodriguez, which screened in the Spanish cinemas, Canal Plus, and TVE.